Acropolis Convention and Exhibition Center, 1 Esplanade du President John Fitzgerald Kennedy 06300 Nice, France. 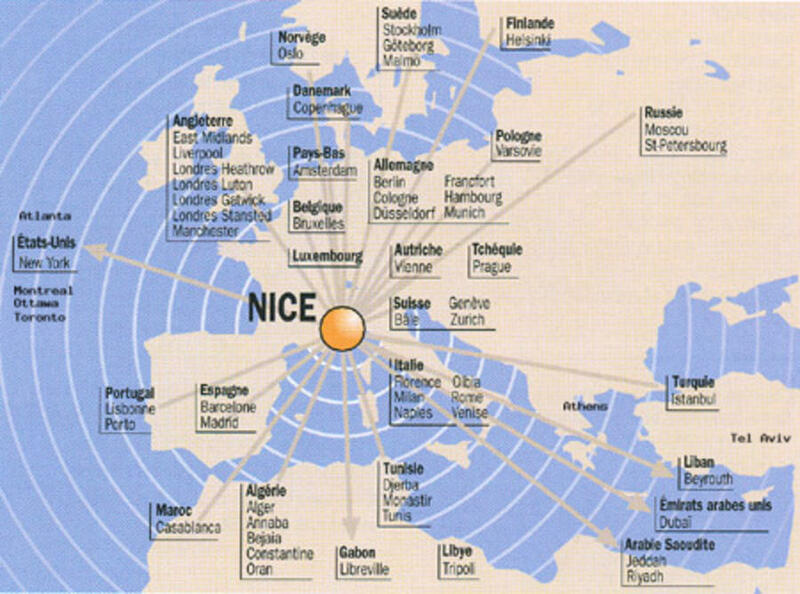 BY PLANE: Nice is the second french airport and offers direct connections to 29 countries and 96 destinations. 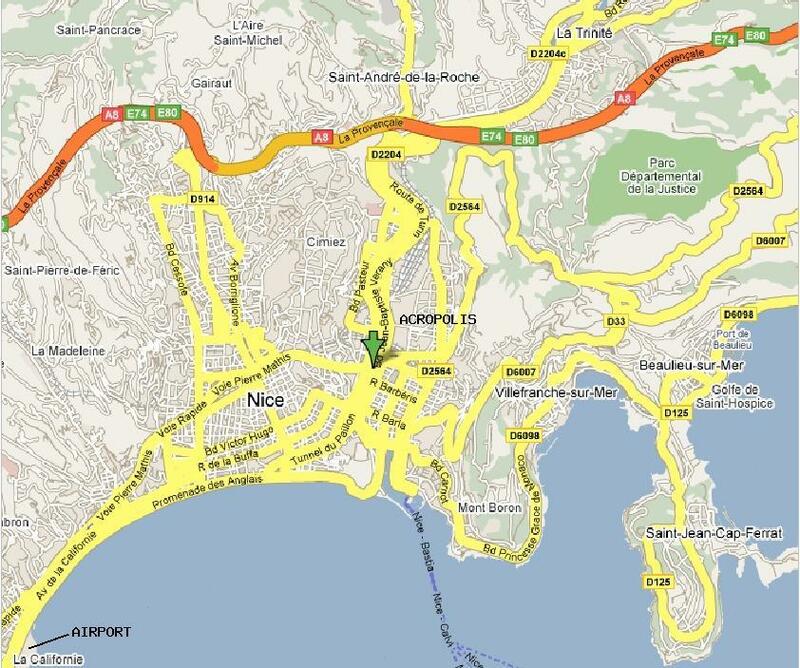 It is located 7 km from Nice downtown and has two terminals. 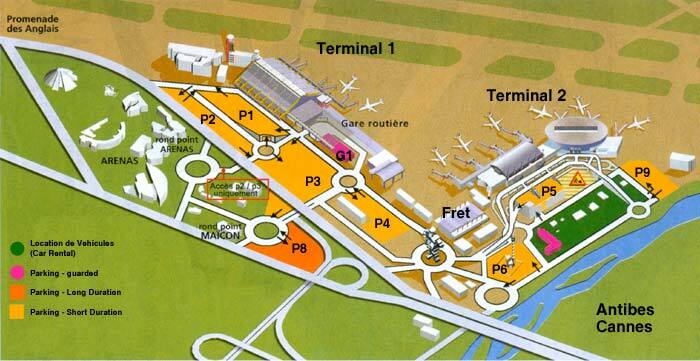 Terminal 1 is for international flights and Terminal 2 is for European and internal French flights. 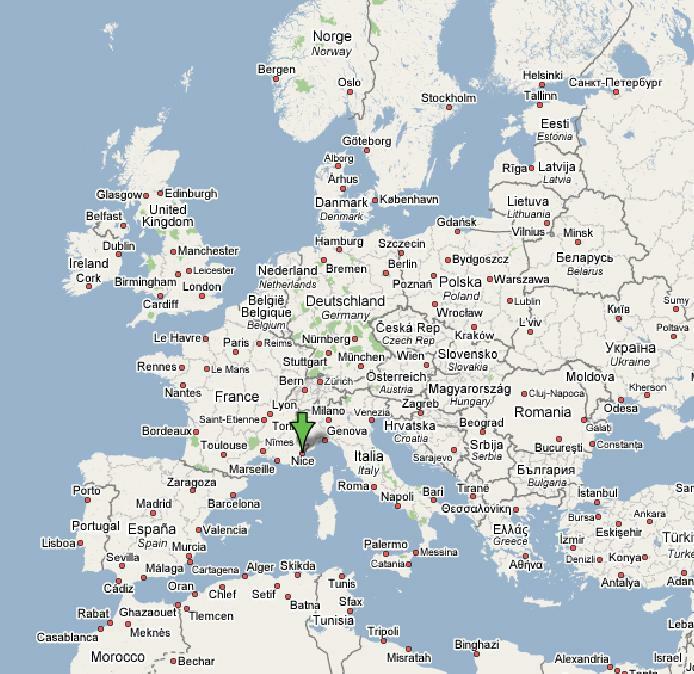 Nice can easily be reached by plane from London, Frankfurt and Munchen. From Nice airport you may reach Nice bus station, which is located 200 meters from the conference venue, by taking bus 98 leaving Terminal 1 and 2 every 20 minutes (Nice bus station is the last stop of the 98 line). 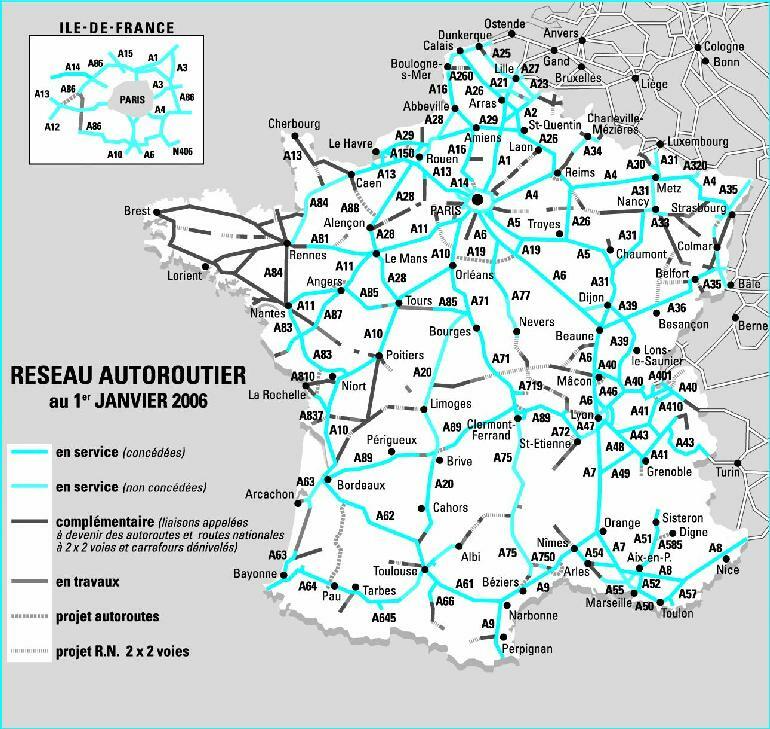 BY TRAIN: Europe has a dense network of railway connections. 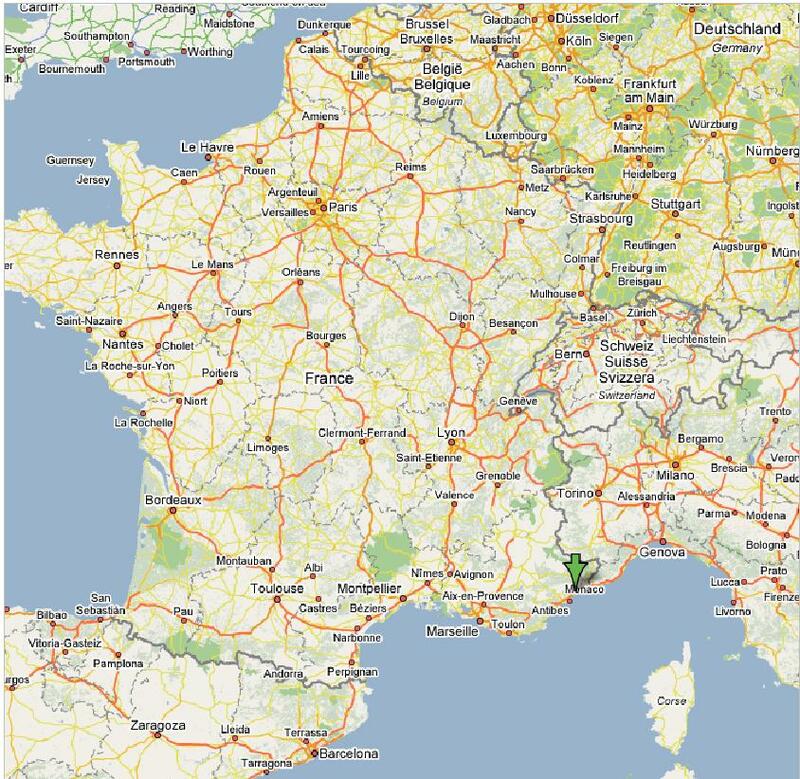 The French "bullet" train (TGV) connects Paris to Marseille in 3h15mn and to Nice in 5h30mn. 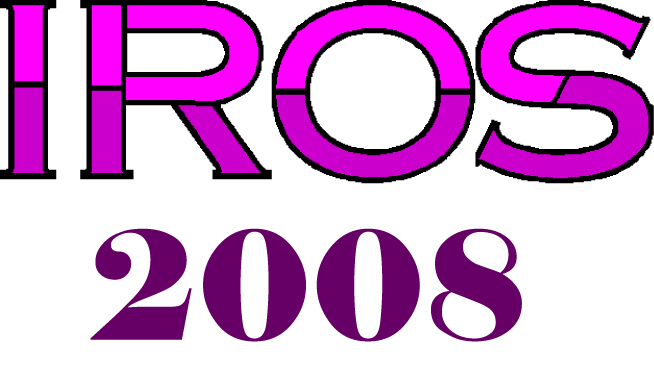 Ticket can be obtained on-line through the French Railway company (SNCF) or through the German Railway company (DB).